It is a form of cosmetic surgery that involves enlarging or changing the shape of breasts. Breast augmentation is performed by placing an implant behind the breast tissue or under the muscles of the chest. The implant can be a sac filled with sterile saline water or silicone, a non reactive material. This surgery can be performed at an outpatient clinic or in the hospital. 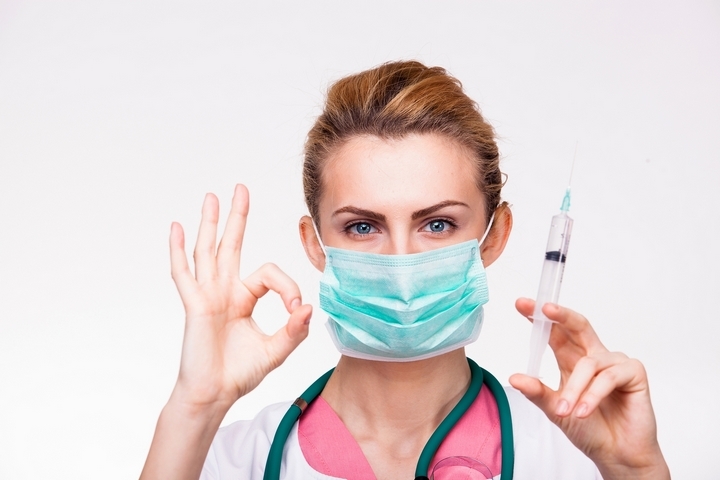 The patient can be put under general anesthesia or local anesthesia depending on preferences. This cosmetic surgery procedure removes excess body fat through suction using specific surgical equipments. 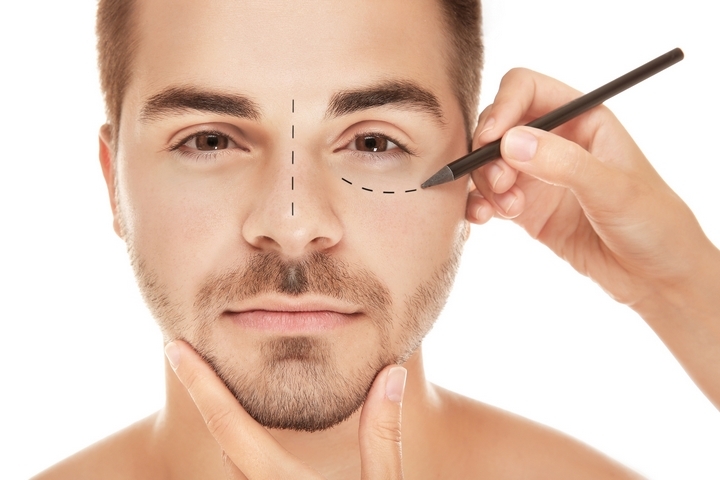 This procedure is carried out by a plastic surgeon. 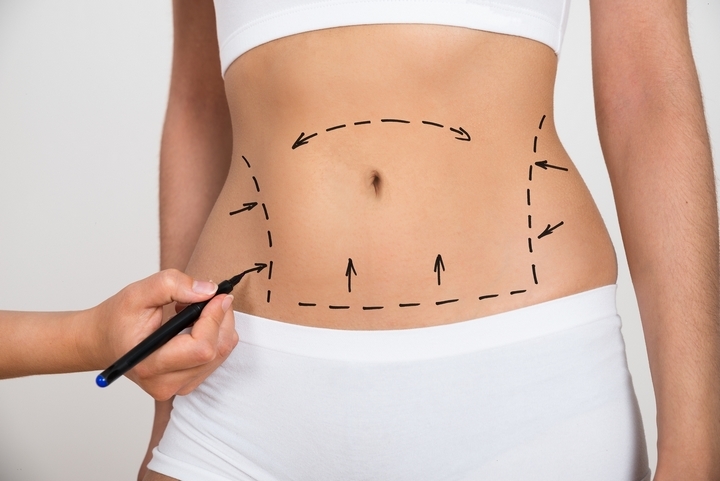 By removing the unwanted excess fat, liposuction improves the body appearance and makes irregular body shapes smooth. It is referred to as body contouring. It is useful for contouring upper arms, breasts, buttocks, hips thighs and under the chin. Rhinoplasty is made to change the shape of the nose. It is also referred to as a nose job by patients. It enhances the proportions of the nose and facial harmony. Rhinoplasty is also applied to correct impaired breathing that is caused by structural problems in the nose. Other conditions treated through rhinoplasty include a deviated septum, nasal asymmetry as well as large, wide or upturned nostrils. Also known as blepharoplasty, eyelid surgery is carried out to correct sagging eyelids by lifting them. It involves the removal of excess skin, fat and muscle. With age, the eyelids tend to stretch with the muscles supporting them becoming weak. This results into excess fat collection above and below the eyelids causing the sagging. This makes one appear older and interferes with side vision, problems which are corrected by eyelid surgery. If you need more information from an expert, Skinatomy Laser Clinic may be able to help you. These are surgeries performed to enhance the appearance of drooping, wrinkled and sagging skin on the face and the neck. 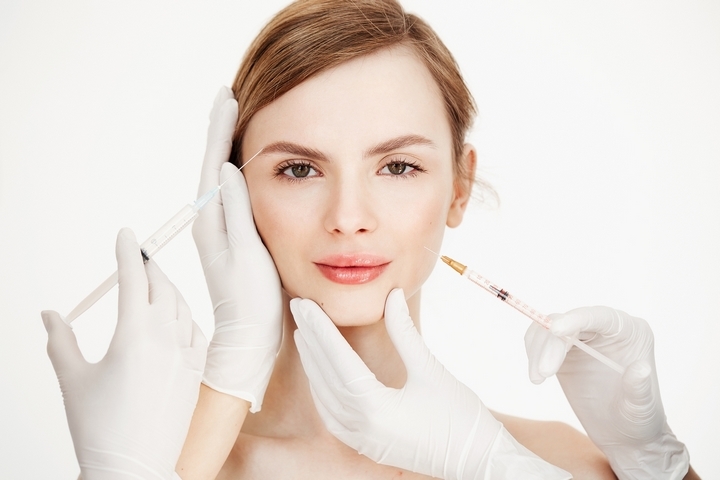 Instead of a surgical procedure, facelifts can be performed through a nonsurgical treatment such as botox, a drug that is injected into the face as a way of smoothening appearance of face wrinkles. This involves a procedure that makes the abdomen thinner and firmer. It removes the excess fat and skin around the stomach. It also restores weakened and separated muscles creating a tighter abdominal wall. 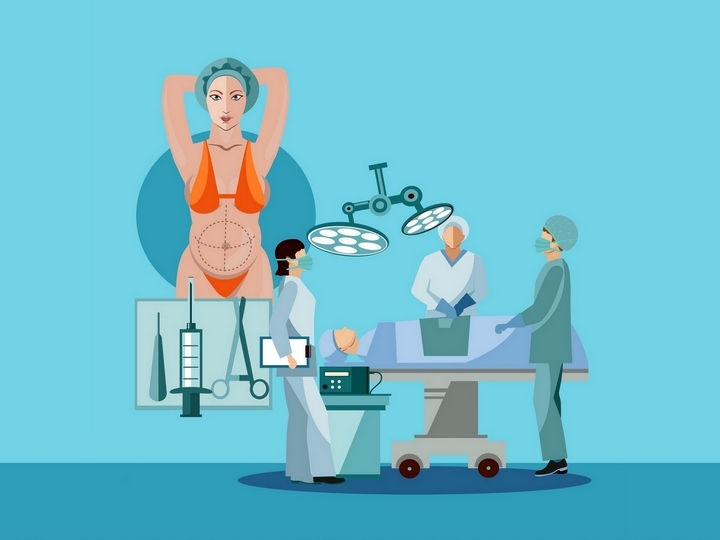 A tummy tuck procedure is carried out in an outpatient clinic or in a hospital under anesthesia.